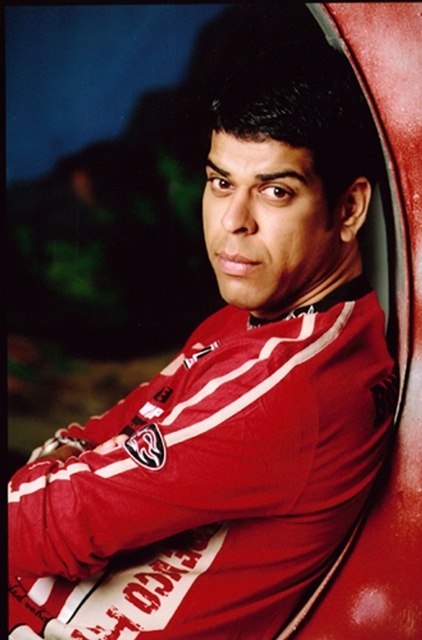 Bollywood Dabbang cop and Tollywood Nandi Award winner Murli Sharma will be seen sharing screen with Tollywood superstar Rana Daggubati in his upcoming Telugu movie “Krishnam Vande Jagadgurum” which is directed by Krish. He shares great moments with Rana and where he praises the muscle man for his acting. 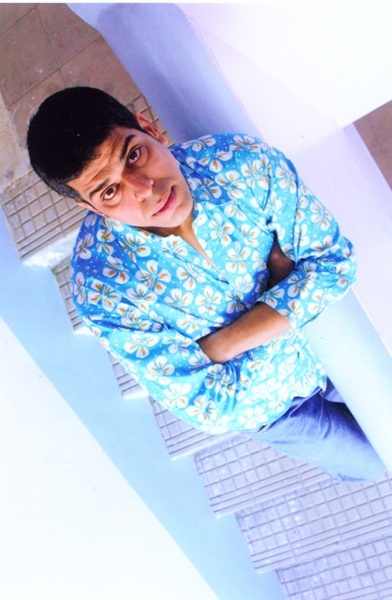 Murli Sharma, Rana Daggubati and Nayantara are playing a very pivotal character in the movie. Now Murli is concentrating on his next Bollywood movie “The City That Never Sleeps” which is produced by Satish Reddy and Directed by Haroon Rashid as it is already creating waves as it has lot of international and Bollywood actors working in it.